I don't think the camp at McQueen has completely basic in their blood. 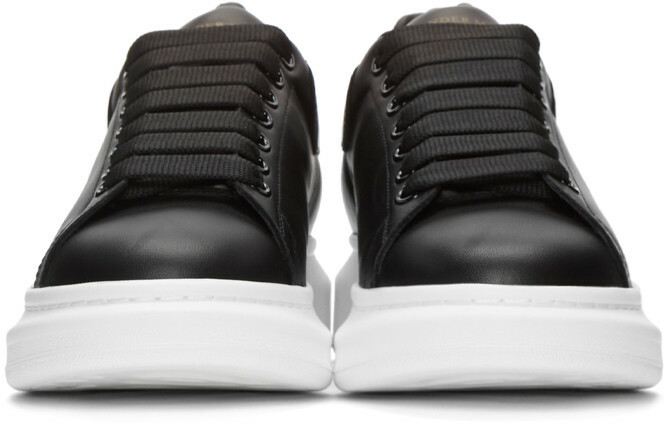 Since introducing this Oversized Sneaker silhouette a few seasons ago, they've undergone some funky updates to the surfaces. 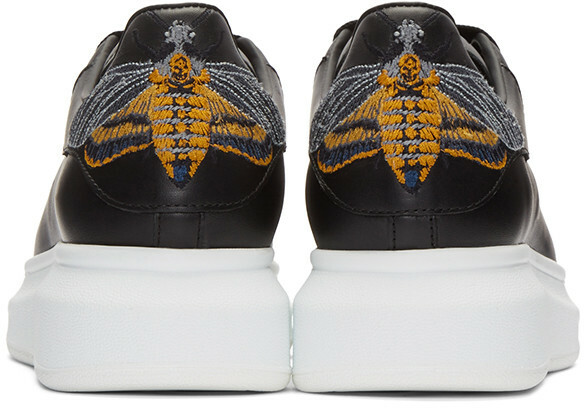 Just when you thought it was going the simple route the embroidered moth on the back heel adds that element of cool, dark and edginess that McQueen has always been known for. 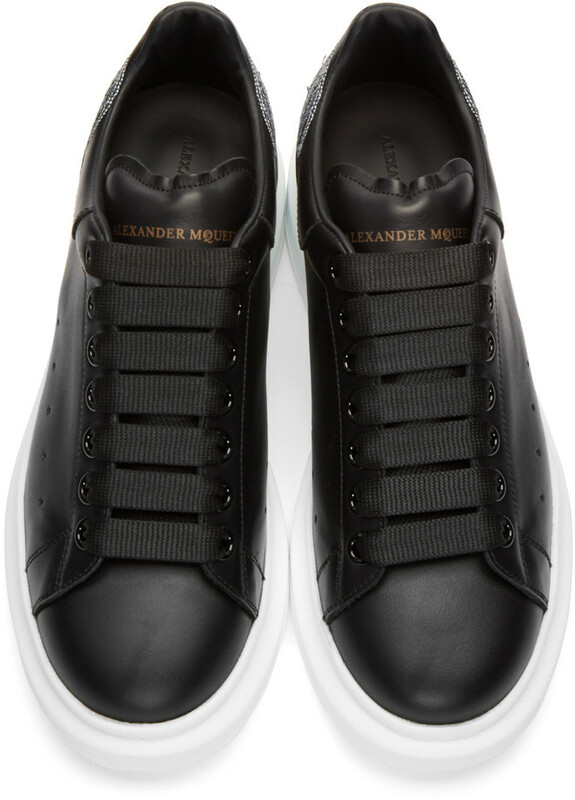 This also remains a great silhouette to go with your cropper trousers and skinny crunchy-ankle tapered jeans. Available now at Ssense.com.